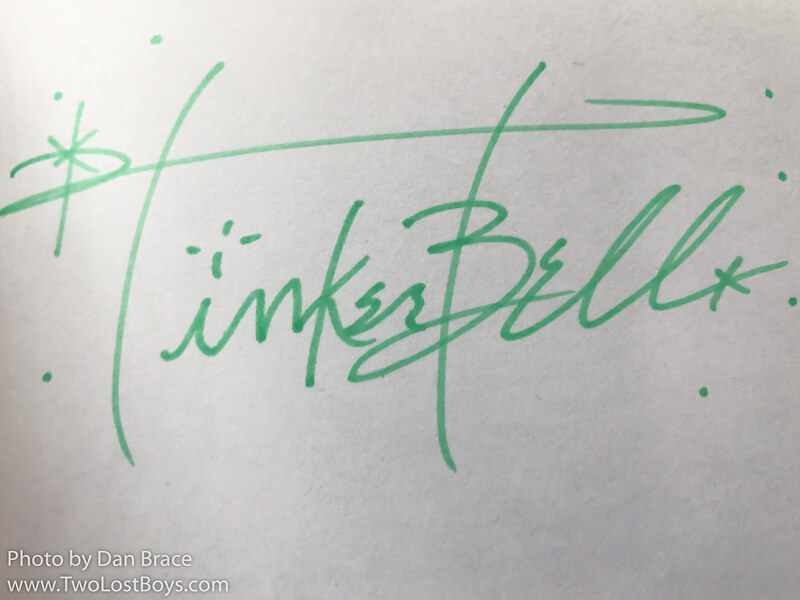 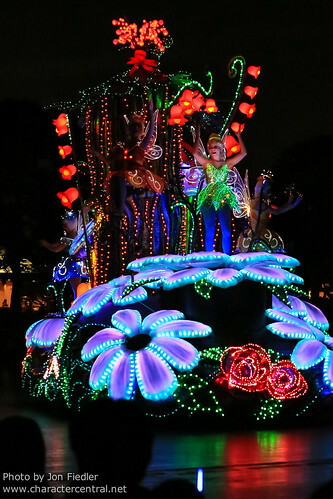 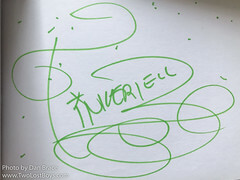 Born from a baby's laugh that struck a bell on it's way to Pixie Hollow, Tinker Bell is the fiery Tinker fairy from the 1953 Walt Disney classic, Peter Pan. 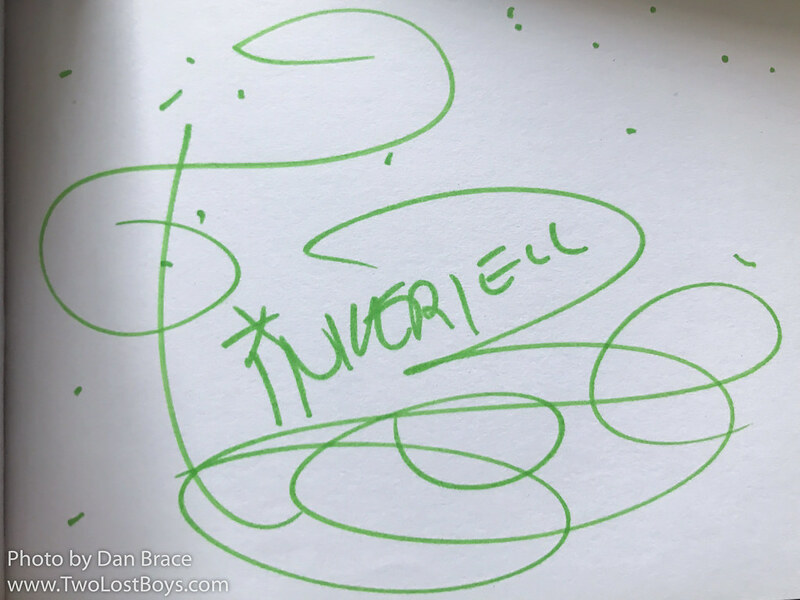 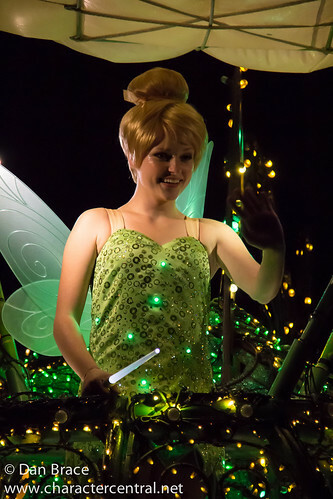 Often clumsy, Tinker Bell has been known to cause a number of potentially devastating disasters, from ruining the preparations for Spring, and destroying the moonstone that is the source of all Pixie Dust. 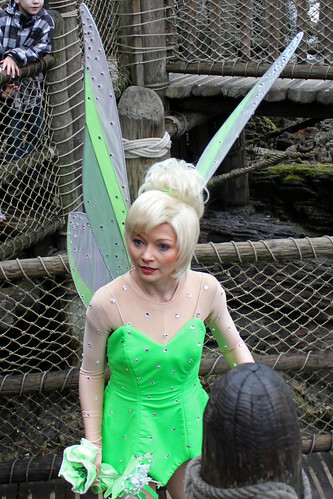 The hot headed fairy regularly loses her temper with her friends, only to later regret it. 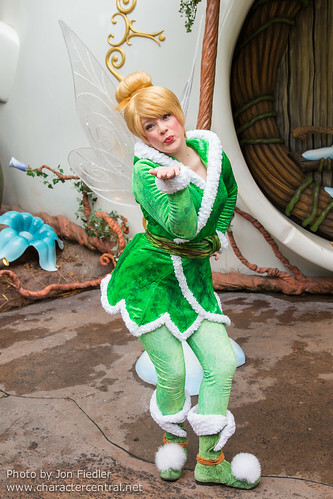 Ever jealous of others' talents, and of Peter's friends - especially Wendy - Tink has occasionally been tempted to join her foes. 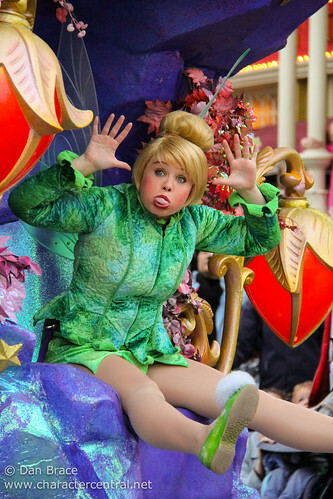 Eventually she realises that she is in the wrong - as usual - and attempts to put things right. 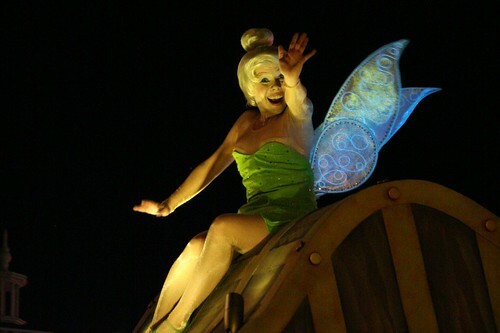 Saving Peter from being blown up by Hook, and helping to return the Lost Children home, Tink redeems herself and proves that nobody is perfect. 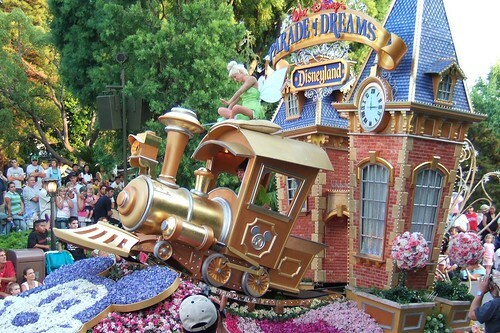 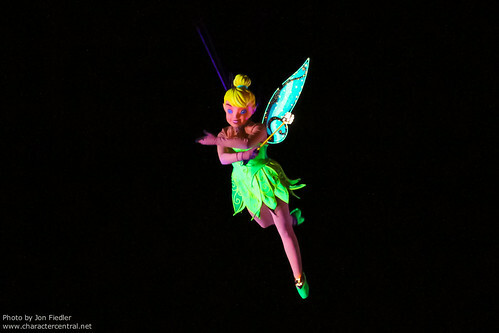 Tink comes to learn that with just some faith and trust, and some Pixie Dust, anything is possible, if only you believe. 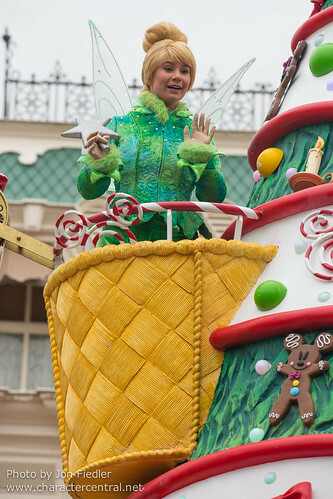 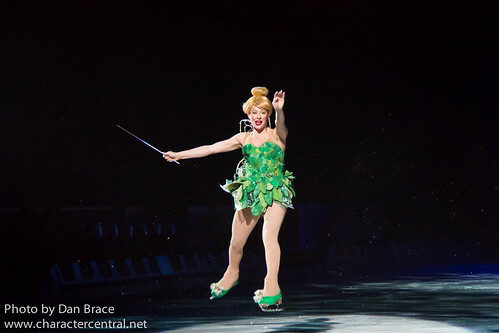 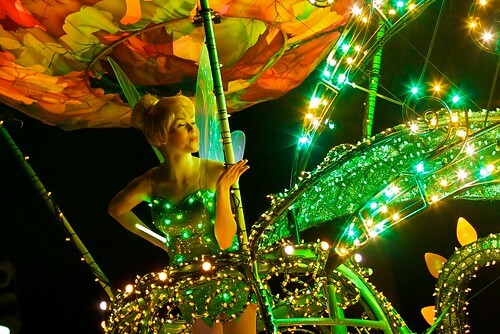 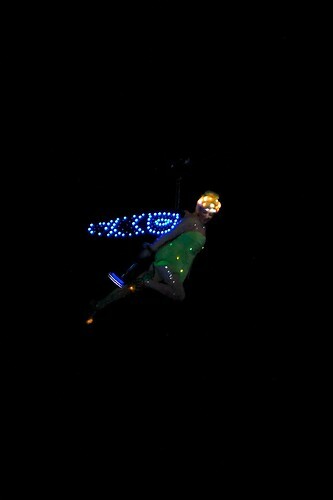 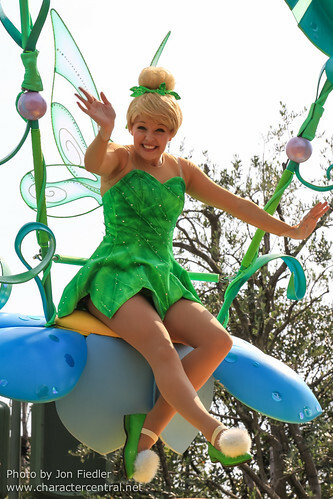 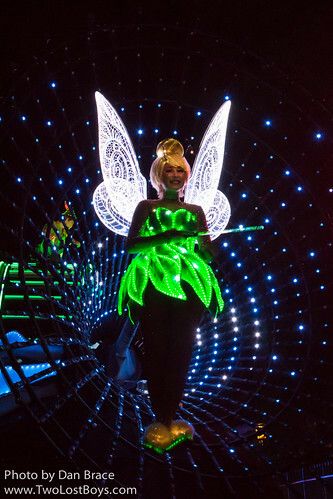 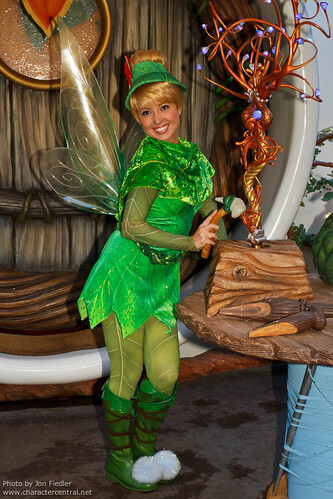 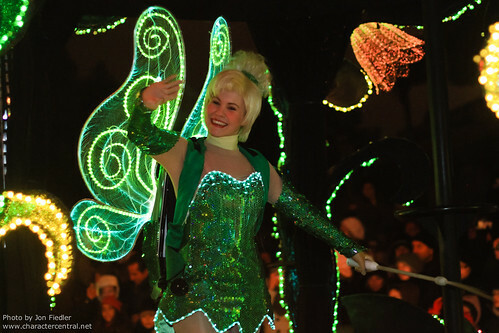 Tinker Bell meets regularly at Pixie Hollow in Disneyland Park in California and in Town Square Theater in the Magic Kingdom at WDW.